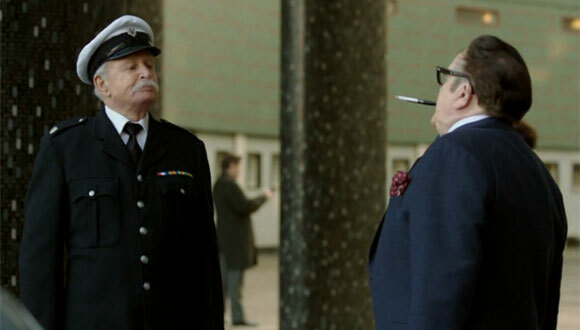 Home > Doctor Who News > What did You Think of An Adventure In Space And Time ? An Adventure In Space And Time stars David Bradley (William Hartnell); Jessica Raine (Verity Lambert); Sacha Dhawan (Waris Hussein) and Brian Cox (Sydney Newman). It is written by Mark Gatiss and directed by Terry McDonough. Allied with a team of brilliant people, they went on to create the longest-running science fiction series ever, now celebrating its 50th anniversary.An Adventure in Space and Time is written by Mark Gatiss, executive produced by Mark Gatiss, Steven Moffat and Caroline Skinner and directed by Terry McDonough. David Bradley (Harry Potter, Game of Thrones, Broadchurch) plays the lead role of William Hartnell while Jessica Raine (Call the Midwife, The Woman in Black) co-stars as the first ever producer of Doctor Who, Verity Lambert. The stellar cast is joined by Sacha Dhawan (Waris Hussein), Lesley Manville (Heather Hartnell), and Brian Cox (Sydney Newman). A must see drama for all doctor who and drama fans alike. 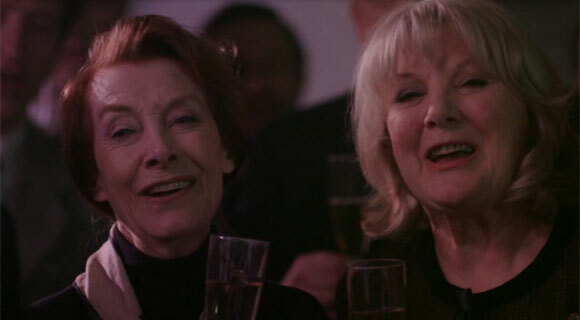 When I was five years old I was heartbroken when I missed the second episode of the second story ( because I HAD to go to a birthday party – due to parental politics I suspect). ‘Adventure’ re-kindled my interest in Dr Who so I decided to buy the William Hartness episodes on DVD. 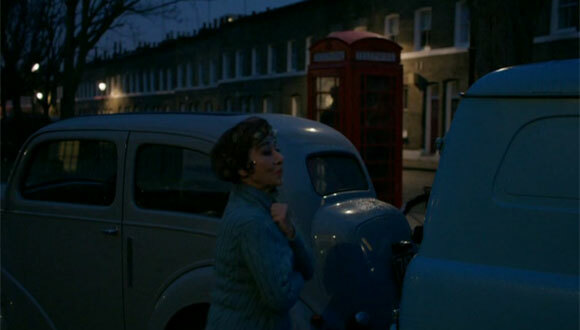 Today I watched the that second episode that I missed 50 years ago and discovered why I was so upset at the time: it was when the daleks first appeared! Flippin eck it was pure TV history. Prob My Fav 50th Special So Far! I’m 15 and I got everything that was in it and it “struck that cord” with me too! I watched it on BBC Iplayer just now and it was BRILLIANT! 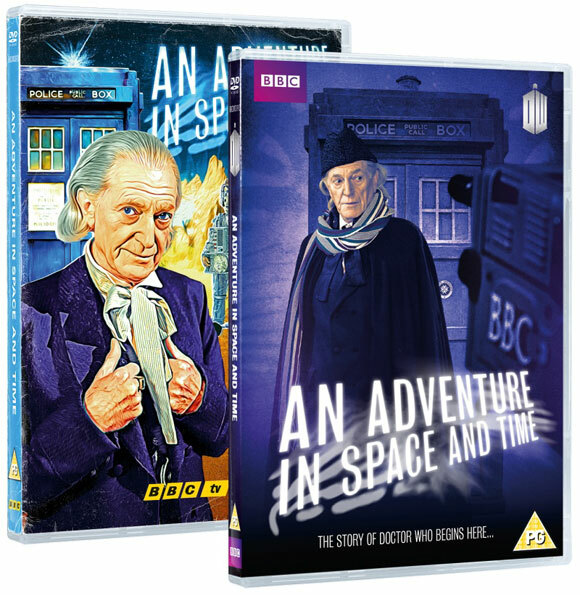 I am 12 so I didn’t know much about Hartnell, I just thought ‘he’s the 1st Doctor, big deal’ but after watching this, it made me see who he really was. I cried so much my parents got worried! And not just out of sadness, but also out of joy, like seeing how all those kids loved the show. Thank you,Mark Gatiss, for such a wonderful show! What a magnificent piece of television An Adventure in Time and Space was. Beautifully performed by the entire cast, particularly David Bradley and Jessica Raine. What a performance! Wonderfully written by Mark Gatiss and brilliantly brought to life by the entire production crew. It was a story that I only knew tiny snippets off and Matt Smith popping up at the end was totally unexpected. Congratulations to everyone involved, it was, not unlike the show that inspired it, a real triumphant piece of television! Yes it was about the same time but nothing was mentioned in the drama. Seen it now! It was Great! It was brilliant drama focusing on Hartnell in the role of the Doctor. I loved it from start to end. 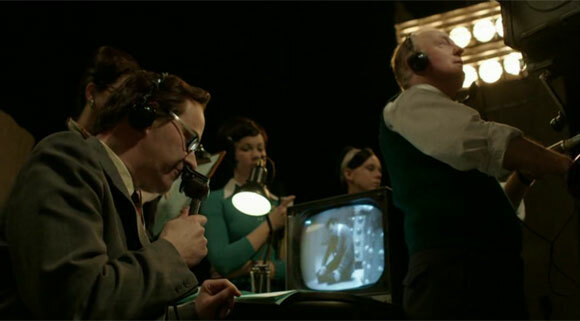 So then Mark Gatiss…when are you doing the Troughton drama. His story is very interesting on screen and off screen! One of Doctor Who’s best works. Today is a day to be proud of being a whovian!